Home › Business Relationships › Why require Financial Statements from debt collection law firms? Why require Financial Statements from debt collection law firms? Some clients are requiring law firms they do business with to send them financial statements annually. Why? Presumably because a law firm’s financial stability is a risk factor for theft of funds. But many law firms are not comfortable sending clients financial statements. When clients do get a financial statement, what are some of the red flags they might be looking for? Take a look with us at what seems like a multi-faceted conundrum in the debt collection industry. 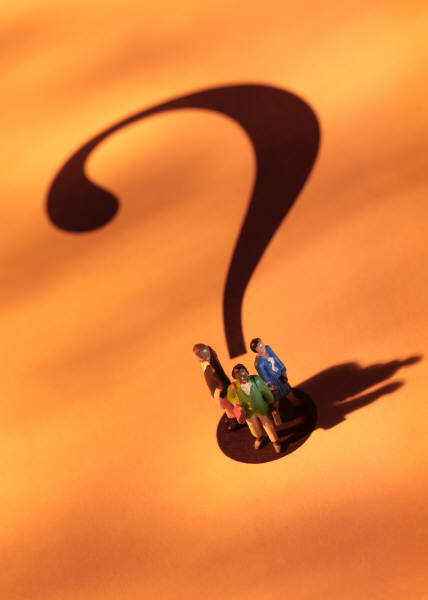 Why are clients asking for Financial Statements? We asked several of our clients, “If you request a financial statement from a law firm and are refused, would it be a deal breaker?” They all stressed the importance of being able to determine a firm’s financial stability, their ability to fund court costs until they are reimbursed, and their history of getting remittances paid in a timely manner. For some but not all, a financial statement was important to their confidence level, and the refusal to provide one was a red flag. Others conduct a financial audit on the firm annually. Why are law firms uncomfortable with providing Financial Statements? We asked one of our member attorneys what his firm’s concerns might be about providing a financial statement, if a client asked for one. His response was, “A financial statement is confidential information, a taboo subject—like asking, ‘What’s your salary?’ I don’t want my competition to have access to my financials. Someone might try to use it against me.” An alternative to a financial statement would be to ask for an independent or third-party financial audit. Some clients mentioned running credit reports through Dunn & Bradstreet, reviewing SAS 70 audits or having a third party, like DebtNext, conduct a financial audit. How do you read a Financial Statement if you get one? If you’ve never been trained to read and audit financial statements, you might want to start with this website we found. The content is provided by the U. S. Securities and Exchange Commission, and it’s called “Beginners’ Guide to Financial Statements.” Whole seminars are offered on the subject, but just by reading this, you could find much of the information you need to recognize the red flags you think might be lurking in a financial statement. Do you know how the NL Compliance Program can help? Through the NL Compliance Program, we provide the results of a business credit check, an enlarged attorney profile and other pertinent documentation to subscribers. This helps clients ensure that the law firms in their network are compliant. A discussion centered on financial stability, how you determine what that is, and the relevance of financial statements in making forwarding decisions would be helpful to many of our readers. Please tell us if you require, provide or use the information from financial statements. If not, why not? What other information enhances your confidence in a firm? If you do require financial statements, what are the red flags you look for? Should law firms be expected to provide financial statements when asked? Why or why not? ‹ For me, student loans are personal!